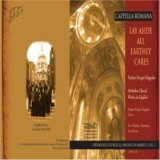 View cart “Sun of Justice” has been added to your cart. 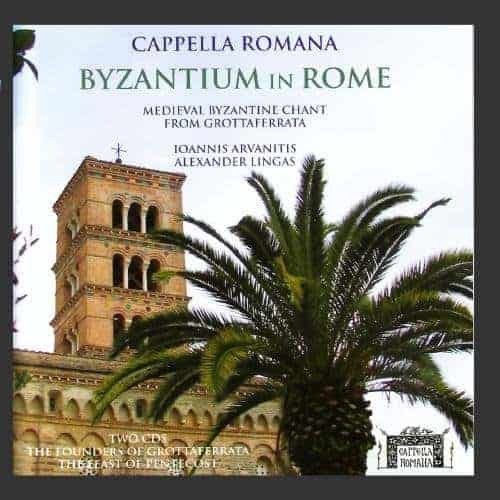 Cappella Romana offers two CDs in this release: Byzantium in Rome. 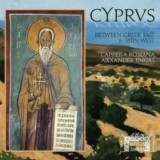 It features a groundbreaking collection of medieval Byzantine chant from the Abbey of Grottaferrata, located in the suburban hills of Rome. 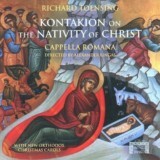 Led by virtuoso cantor Ioannis Arvanitis, Cappella Romana recaptures the artistic vibrancy of medieval Italy’s Greek minority with ecstatic 13th-century chants for St. Benedict, the monastery’s founders St. Bartholomew and St. Nilos, and for the feast of Pentecost.